God the Father – We believe that God created the universe, and that we are made in His image. Jesus Christ the Son – We believe that Jesus Christ is the Son of God, sent to earth for the salvation of mankind. The Holy Spirit – We believe that the Holy Spirit is our Helper, our Advocate, and our Comforter, sent by Jesus to teach us, remind us, and guide us in all Truth. We believe that the Bible is the Word of God, and the ultimate written authority. It is divinely inspired, and inerrant in its original autographs. Scripture states that salvation is a free gift of God. It is not obtained by works, but rather by grace through faith in Jesus Christ. The VISION – To See People Live Life … Free!  Fellowship of the Sword serves the church by facilitating catalytic encounters that Uncover Truth, Unlock Identity, and Unleash Passion. From these life-changing experiences, we see people truly live free. The Quest events were born out of a vision to facilitate an experience with God that would have life-long impact. You can read about it OR you can live the experience. You can theorize about it or you can track it down and see it with your own eyes. We simply go after it, the breathless adventure for which every person was created. Grab it with both hands, hear it with open ears, feel it with healed hearts and live it.